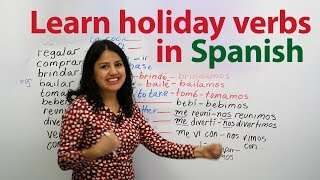 LEARN SPANISH FOR YOUR VACATION :) ¡Arena y sol! 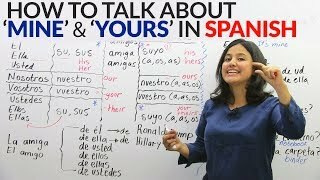 Learn how to talk about "mine"
Learn Spanish – MUY or MUCHO? 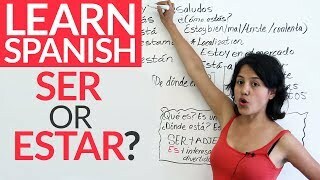 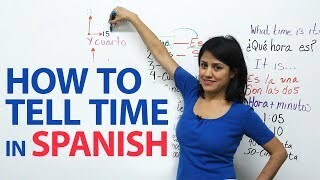 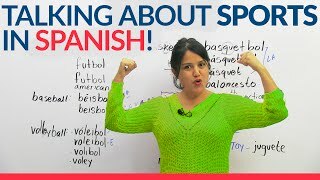 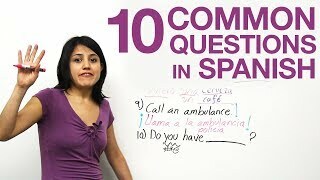 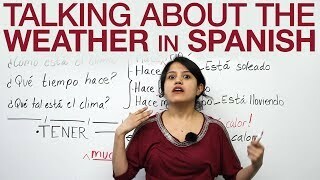 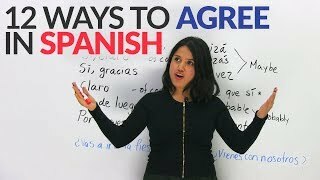 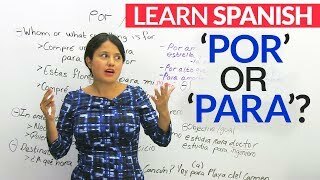 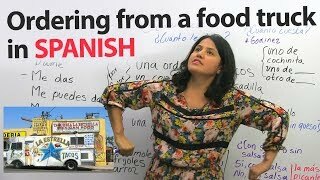 Learn Spanish – POR or PARA? 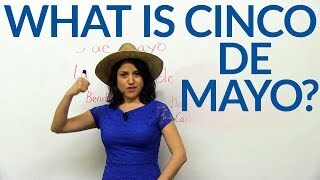 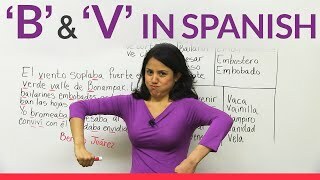 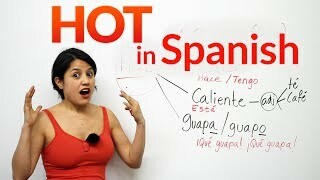 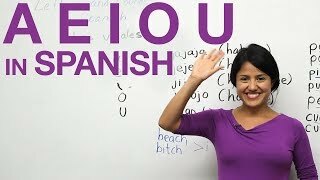 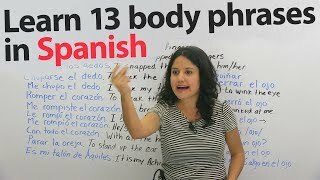 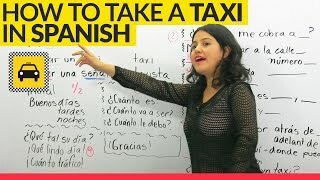 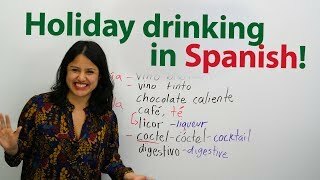 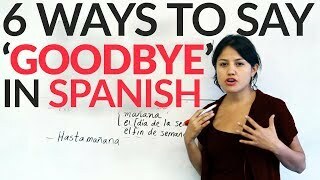 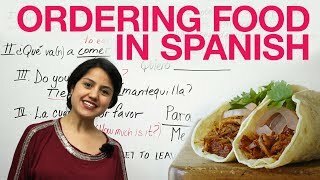 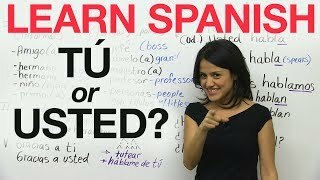 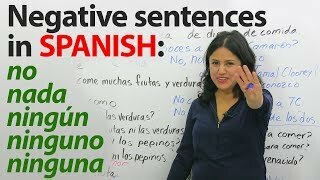 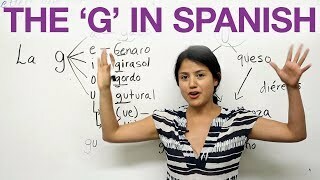 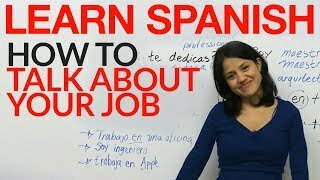 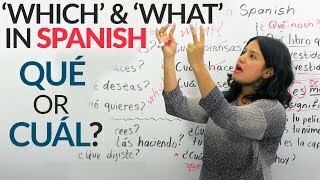 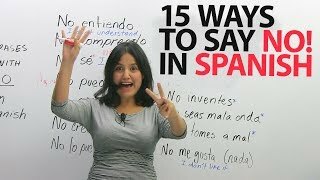 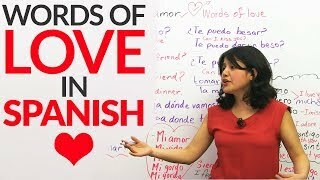 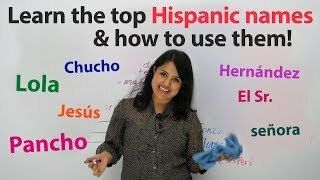 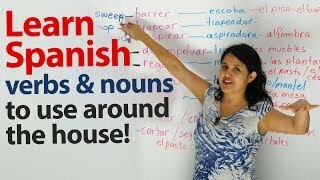 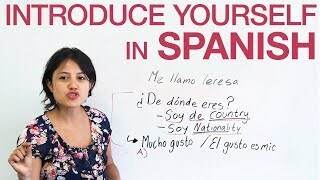 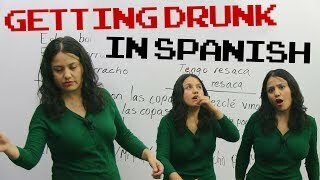 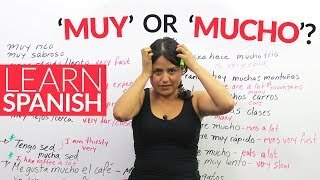 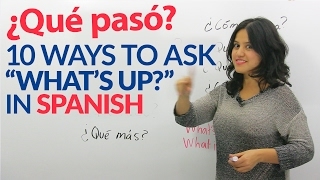 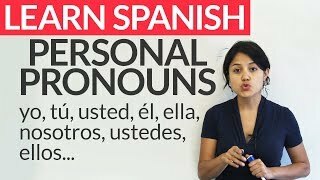 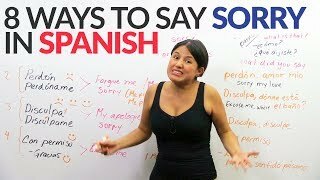 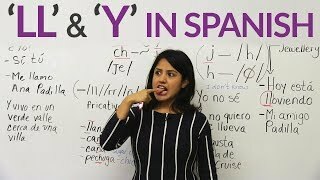 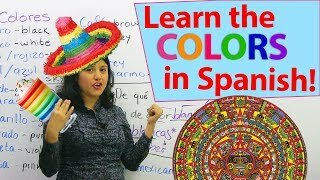 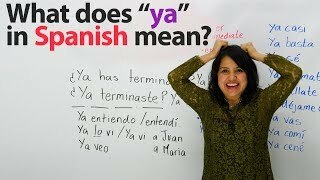 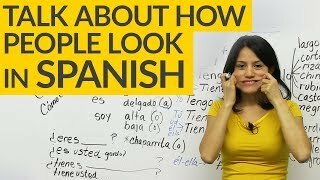 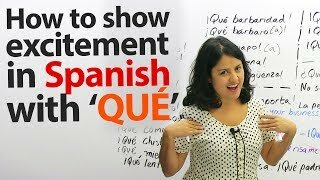 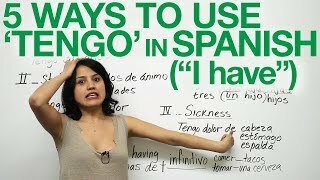 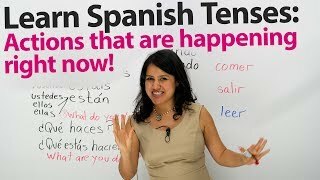 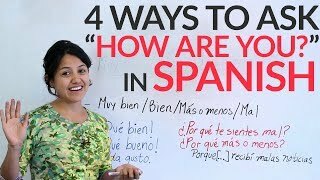 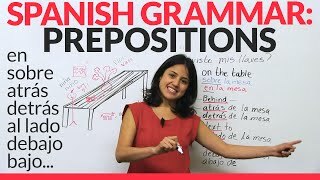 Learn Spanish - Tú or Usted? 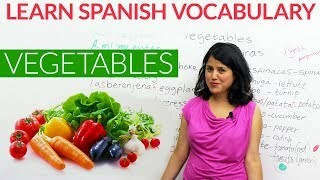 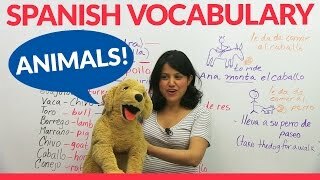 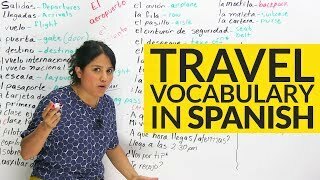 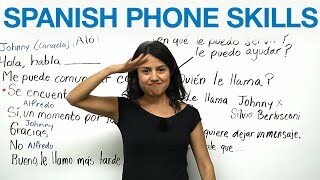 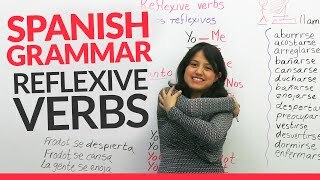 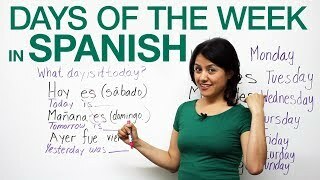 Learn Animal Vocabulary in Spanish! 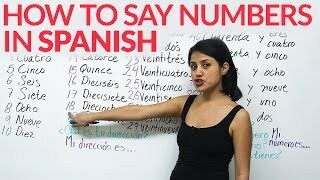 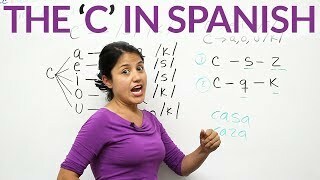 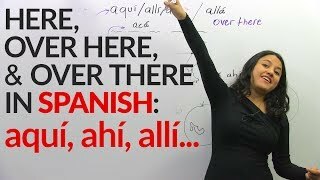 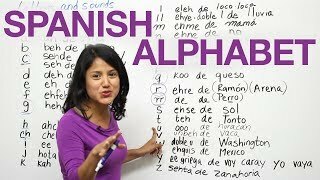 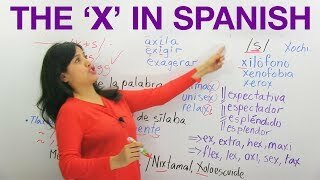 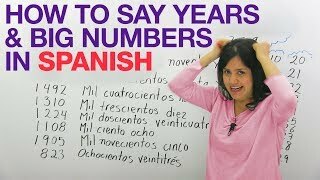 THE SPANISH ALPHABET - letters and their sounds - a, e, i, o, u el burro sabe más que tú.